The best way of converting JPG to PNG and getting a neat output. 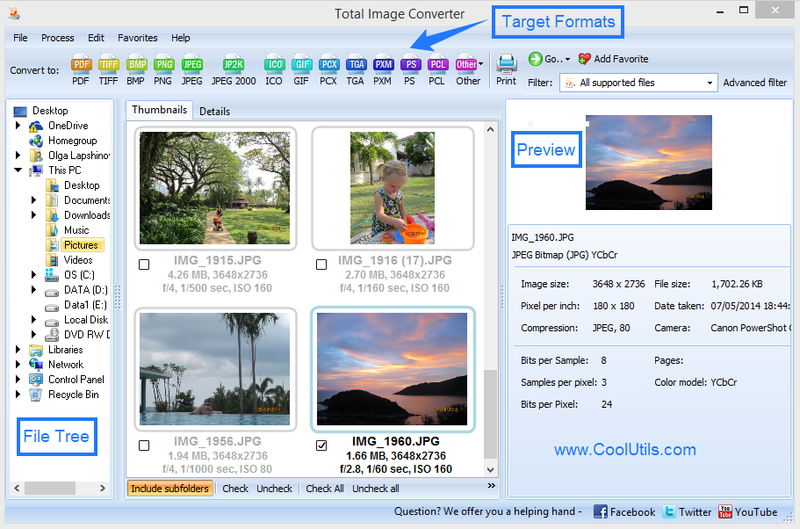 You are here: CoolUtils > Total Image Converter > The best way of converting JPG to PNG and getting a neat output. PNG format is now one of the most popular file types for using graphic content online. 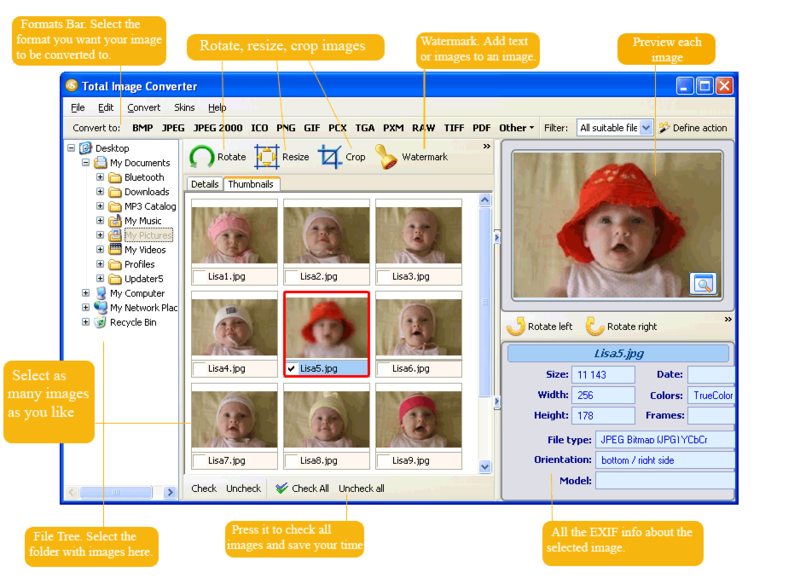 It provides good data compression, making big images maximally compact in size and saving the proper quality. Sometimes PNG format is more preferable than JPEG. 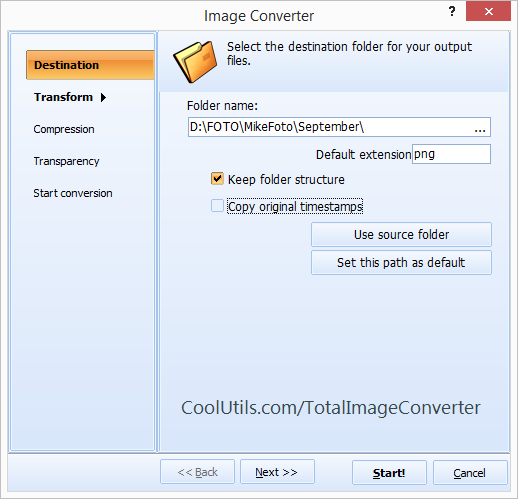 In this situation it is required to convert JPG images to PNG, and here Total Image Converter is a must-have. It will help you to manage these conversions automatically, with minimum efforts. This is a basic command without additional parameters. All command line settings are listed in Help menu. Single conversions are also available. 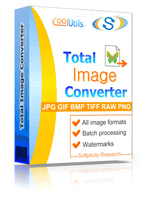 This JPG PNG converter works similarly in batch and single modes, you will need to do the same actions. To begin with, you can use settings by default. Download the program and run your conversions for free during the first 30 days!